Ensemble is a content management system (CMS) licensed and managed by Virginia Tech. 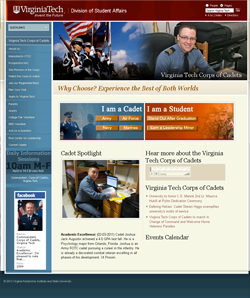 You must be a Virginia Tech college, department, or administrative unit to use the Ensemble CMS. 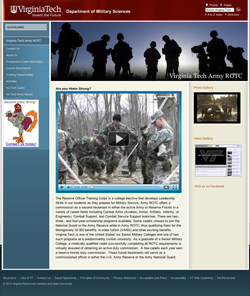 ACI is a Virginia Tech approved contractor for web design and IT services. We can provide Ensemble installation, setup, training, and ongoing maintenance. We look forward to getting to know your organization’s needs. Contact us today to schedule a free consultation.